London, UK – 9 February 2018. Following a successful first year, Atout France (the France Tourism Development Agency) and its partners are launching the second phase of its pan-European marketing campaign using the creative strategy ‘#Feel’ invoking the five senses. A variety of brands and destinations – and the varied experiences they offer – are at the heart of the campaign, supported by the services of a number of transport partners, which allow visitors to plan their trip to France smoothly. The campaign’s digital activity for 2018 has already launched, with four stages planned for the year: January to March targeting the Easter holidays and May, plus out-of-season stays; April to June targeting the summer holidays; July to August communicating with travellers while on their holiday (for example through transport partners or Facebook Live); and September to October promoting the autumn season. The campaign will be broadcast via multiple online media platforms (social media networks, newsletters and the newly launched website france.fr/en) with appropriate targeting for four distinct demographics: families, millennials, couples and empty nesters. As in 2017, it will be strengthened and supported by out-of-home activity in the form of posters and panels on display in a number of stations and trains across the London Underground and rail networks, as well as by a dynamic calendar of press activities. 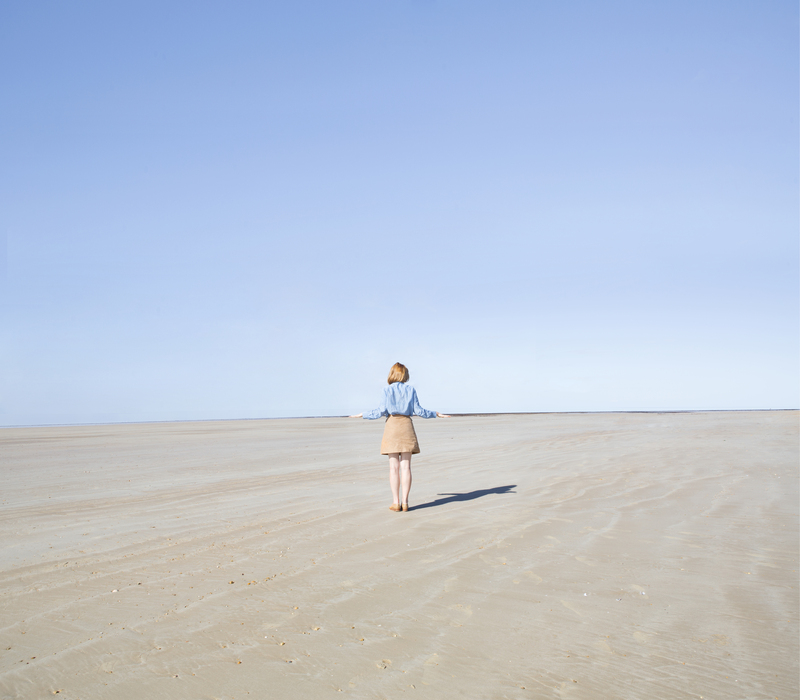 An exciting new addition to the #Feel campaign’s for this second year is photographer Maia Flore’s exhibition entitled ‘Imagine France By The Sea’, which aims to revitalise the image of France’s seaside destinations through a series of 54 photos and 4 films. From Normandy to Corsica, Maia visited 29 coastal resorts across France between May and October 2016, and the resulting work captures the changing coastal light in her trademark dreamlike style. 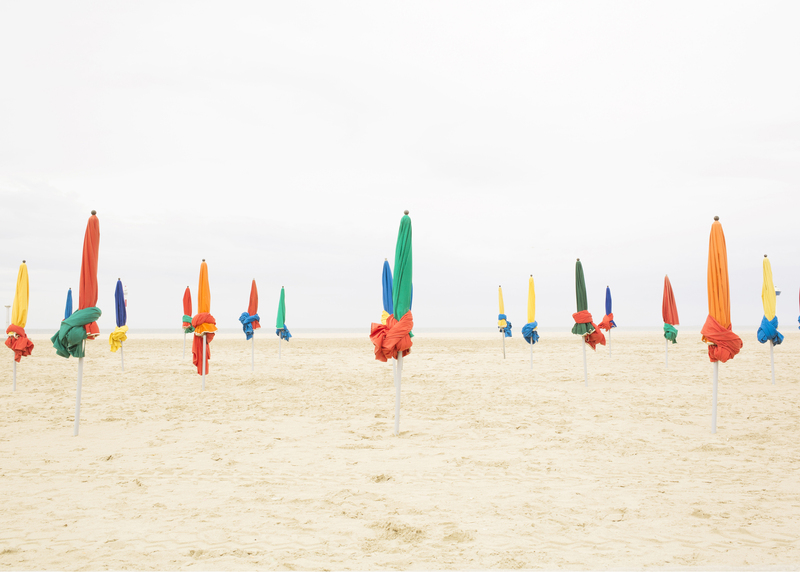 Discover more about Maia Flore and the French seaside destinations HERE. Maia Flore’s exhibition, accompanied by displays representing the partner brands/destinations and transport partners that create a sensory journey around the seaside theme and the five senses, will be showcased in style in central London this month, as Atout France begins a two-week takeover of creative hub Carousel. Open to the public from 27 February until 10 March, Carousel’s first-floor gallery will be the spacious backdrop for the displays and film screenings, fulfilling the ‘see’ and ‘hear’ aspects of the campaign. Meanwhile, its 50-cover restaurant and courtyard will feature the culinary talents of two French guest chefs, fulfilling the representation of ‘smell’, ‘taste’ and ‘touch’. Opening the cooking will be Anton Orjollet, owner and head chef of Elements bistro in Bidart, Basque country. Orjollet’s bistro specialises in rough, elemental cooking with an emphasis on fire and smoke, using 100% organic local ingredients and remaining sugar, gluten and lactose free. Accompanied by natural and biodynamic wines, Orjollet’s inventive cuisine will be served at Carousel from 27 February until 3 March. Hot on his heels from 6-10 March will be Breton chef Julien Hennote, head chef at Le Pourquoi Pas in Castelbrac. Hennote’s ambitious dishes – which, back home in Brittany, include Salt Cod Brandade with Buttermilk Emulsion, Black Garlic Dip and Glazed Baby Vegetables, and Diver Scallops with Salted Butter, Braised Leeks and Buckwheat Infusion – offer a true taste of local French seafood, extracting maximum flavour from the day’s catch.